Climate change inevitably impacts all of us. 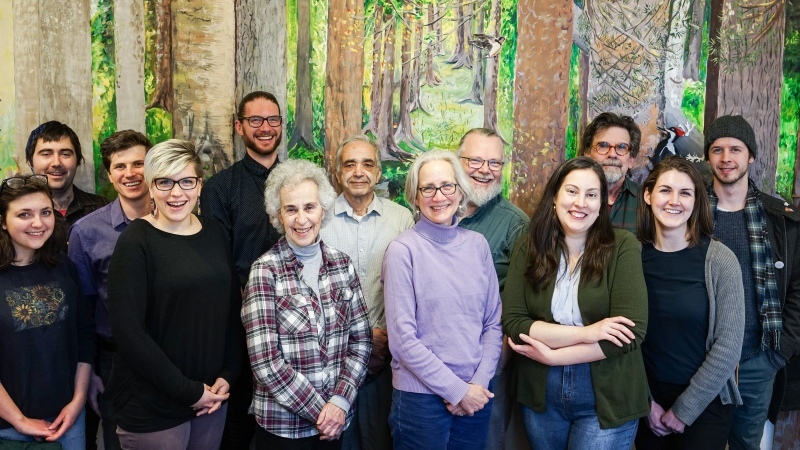 The Energy Action Team inspires Nova Scotians to prosper in a future that is free of fossil fuels, where energy is used as efficiently as possible. Through education, consultation and advocacy with the public and government, we work for a just transition into this future. We know that Nova Scotia can become a hub for sustainable energy practice and innovation. It is time for us to harness the potential for sustainable, appropriate development that will benefit our communities in the long-term. Nova Scotia can become a province with secure and self-sufficient communities, and an area that attracts and nurtures entrepreneurs in sustainable energy innovation. To create secure and sustainable communities, we need to rapidly transition away from Nova Scotia’s over-reliance on oil and coal for energy. Advocating for the justice-based transition, which includes specific support for those affected first and worst by the climate crisis. This means specific solutions and support for Indigenous and frontline communities, workers from transitioning industries and low- and middle-income people. Ensuring we are moving toward a fossil fuel-free future, in advocating for firm climate targets, comprehensive planning for a future that prioritizes energy conservation and efficiency, ambitious greenhouse gas emission reductions, renewable energy development, and advocating for no new fossil fuel development in our carbon-constrained world. Maintaining roots, energy and focus in Nova Scotia, while recognizing our place in the regional and national political contexts and participating and learning from coalitions for change everywhere. Our methods include: educational workshops, regulatory interventions, research and report writing, solidarity work, grassroots mobilizing, multi-media engagement, storytelling,coalition building, and policy advocacy with different levels of government.